Bikini Kill is a feminist punk band that was based in Olympia, WA and Washington DC, forming in 1990 and breaking up in 1997. Kathleen Hanna sang, Tobi Vail played drums, Billy Karren (aka Billy Boredom) played guitar and Kathi Wilcox played bass. Bikini Kill is credited with instigating the Riot Grrrl movement in the early 90’s via their political lyrics, zones and confrontational live show. They - comprised of Kathleen Hanna, Tobi Vail, Billy Karren and Kathi Wilcox — came together at ABC House in Olympia, Washington to record a demo cassette, the day after one of their first shows and self-released the track in May 1991. Fugazi&apos;s Guy Picciotto mixed the reissue while John Golden mastered it, that was pivotal in igniting the riot grrrl movement. 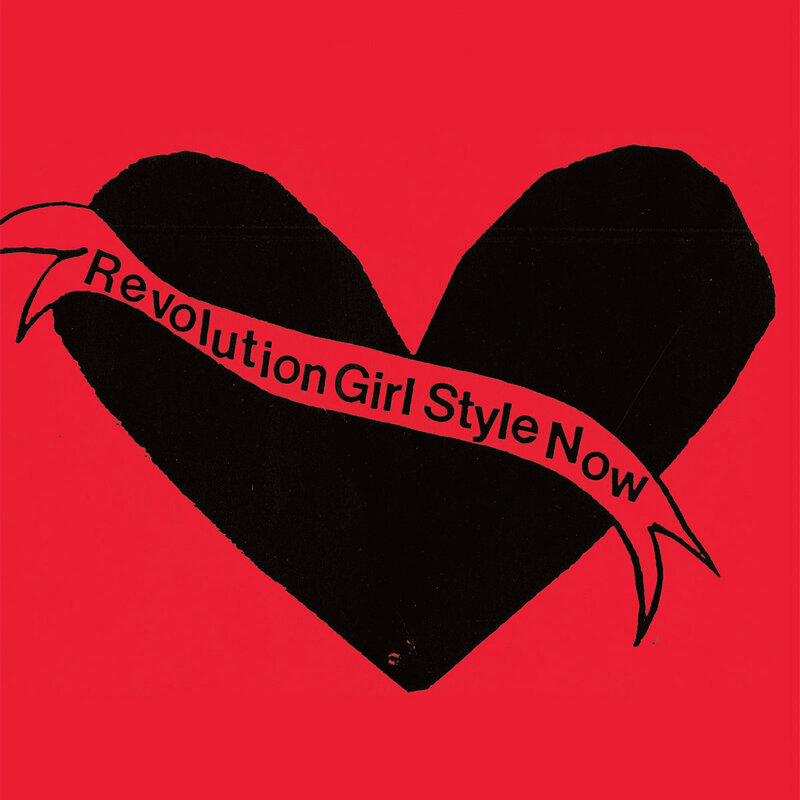 Revolution Girl Style Now was an electric jolt to the sternum, rage channeled through buzzing electric guitars and lyrics that didn’t hurl mere invectives, but truths about sexism and sexual violence. No one realized the self-released cassette would be a Molotov cocktail of awareness, but suddenly Bikini Kill became leaders in a movement to urge girls to form bands and book artists, while grouting together a network of like-minded women. As important as rallying girls in the gritty trenches of rock and roll, they made a brutal, thrashing noise that pulled no punches.